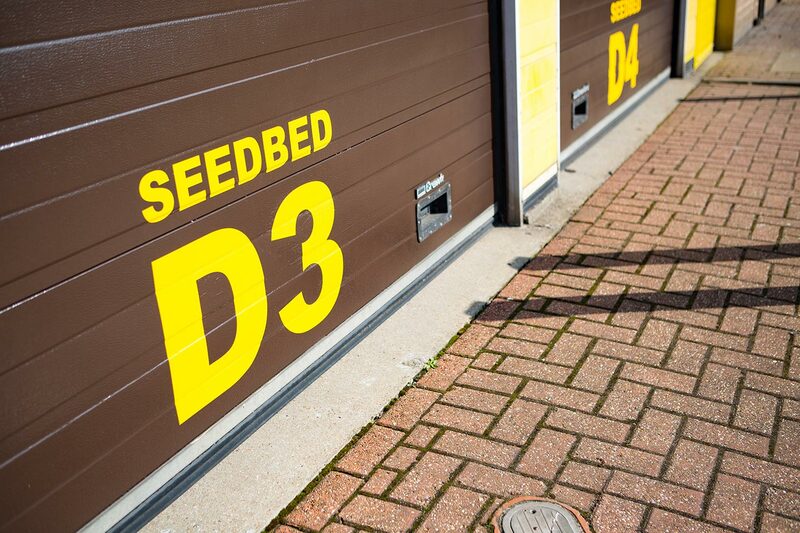 The Seedbed Centre offers a wide variety of business units in different shapes and sizes, ranging for 90 sq.ft. 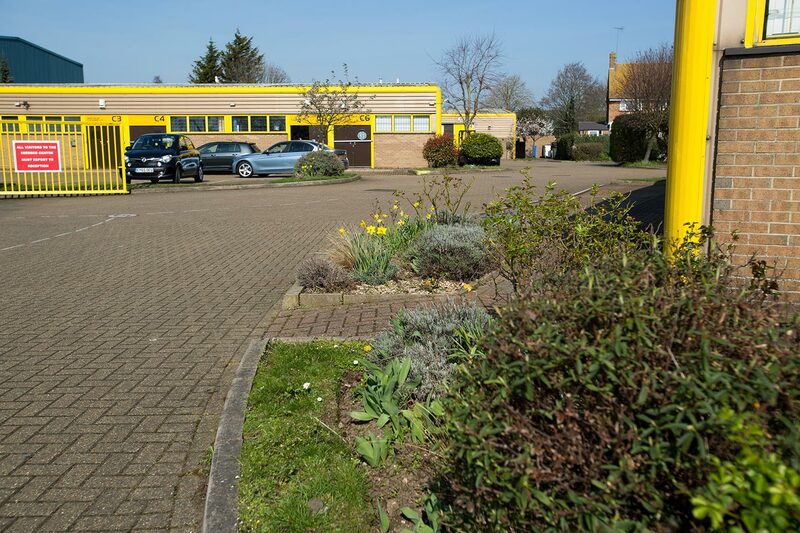 through to 1500 sq.ft. 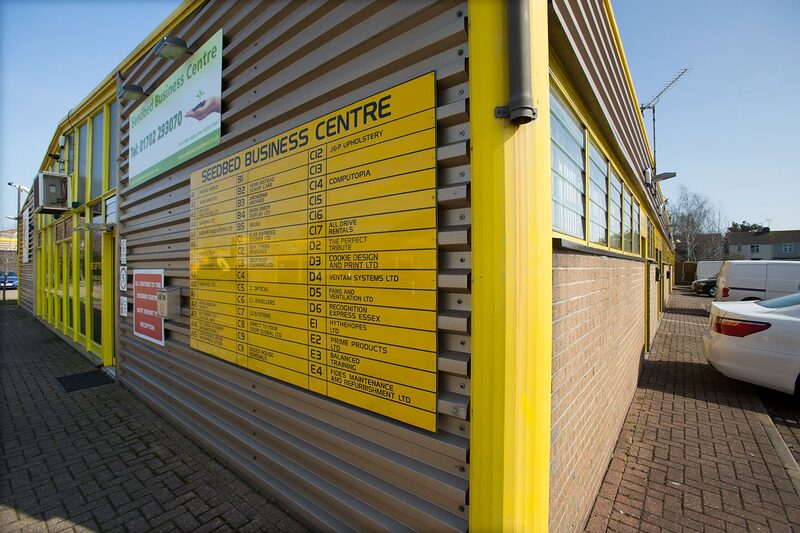 There is something to suit a wide variety of business types. 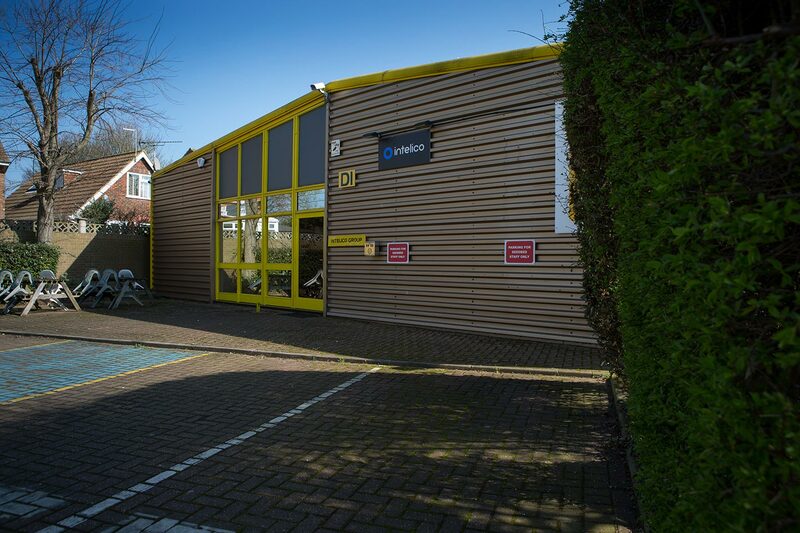 We are able to offer virtual office facilities for those that wish to cut traditional office costs whilst maintaining their business professionalism. 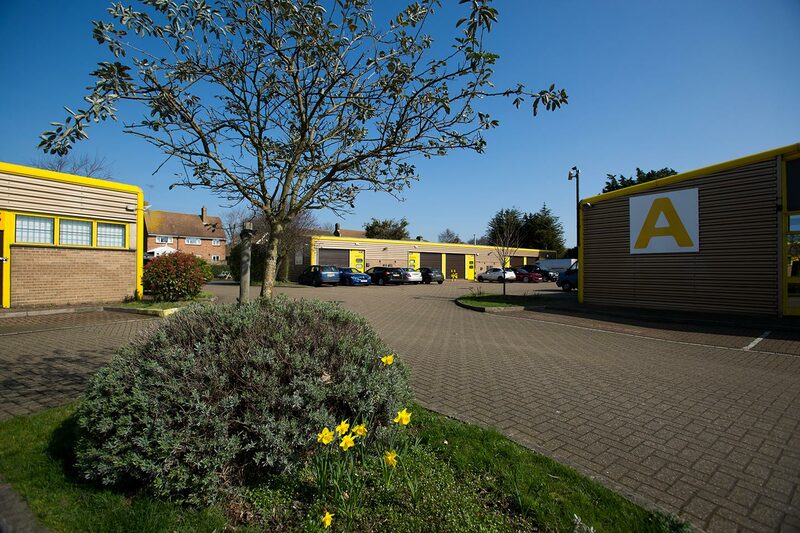 Handling of mail and phone calls, photocopying, scanning etc. 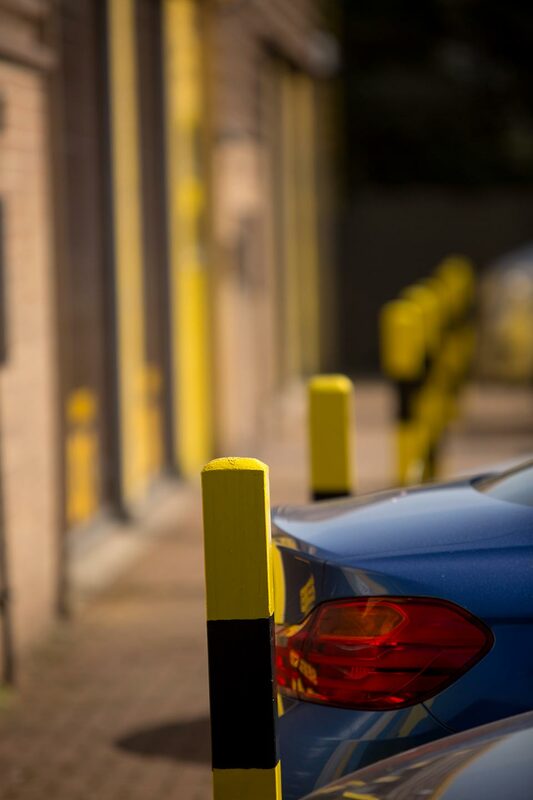 are all available for reasonable cost. 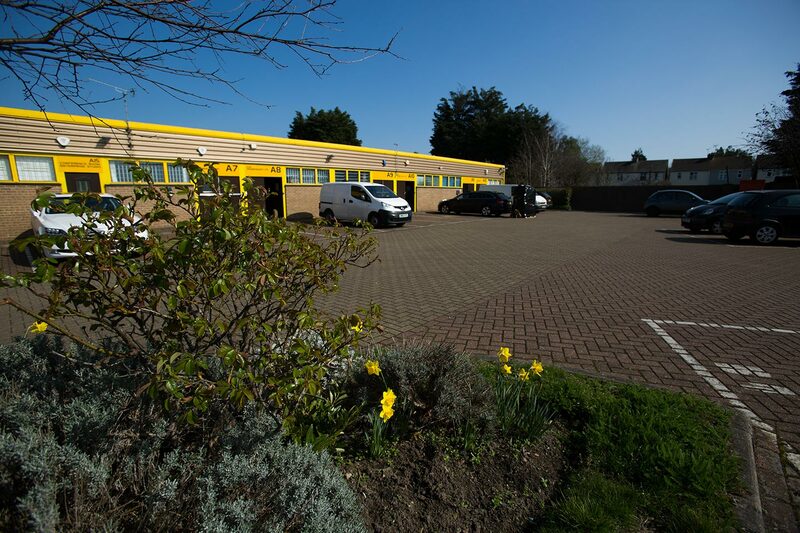 A modern and spacious Conference/Training facility is offered to Tenants and non-tenants alike. 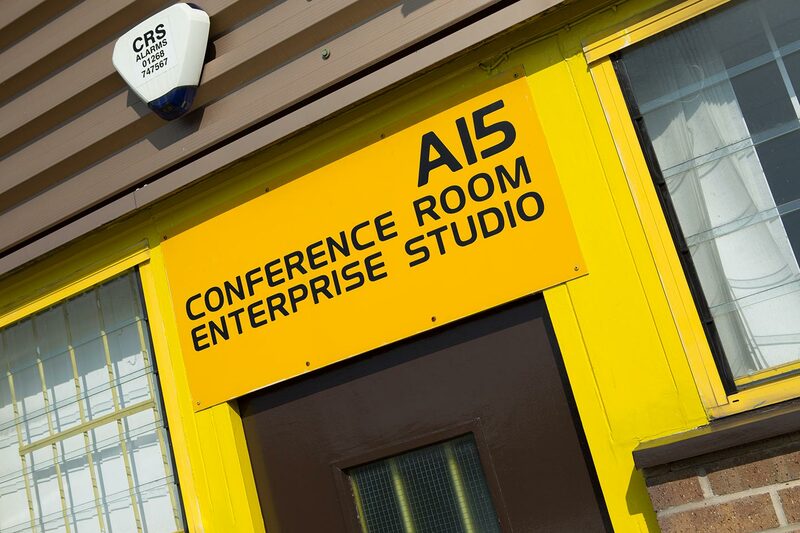 This spacious facility has all the required IT facilities, including high speed broadband, to enable clients to hold meetings/conferences/training sessions in clean modern comfortable surroundings. 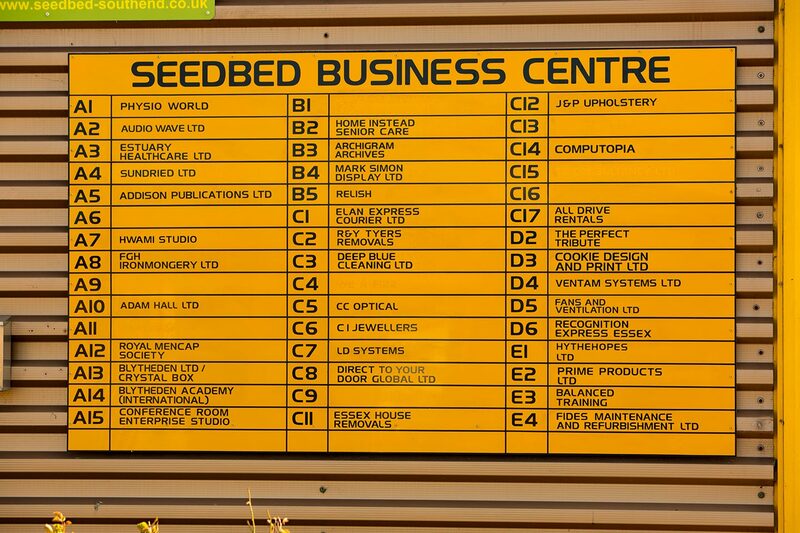 The Seedbed Centre have an experienced team on hand to offer assistance and advice. 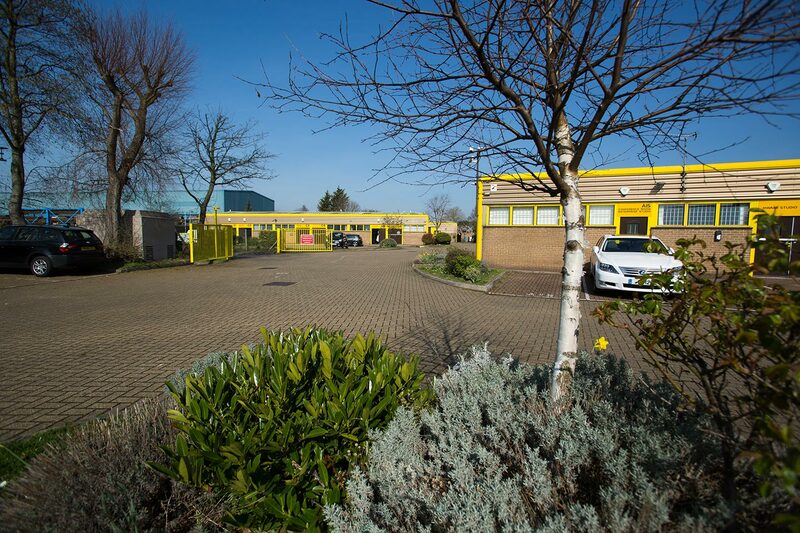 We will make best endeavours to make your time at The Seedbed Centre a truly positive experience. 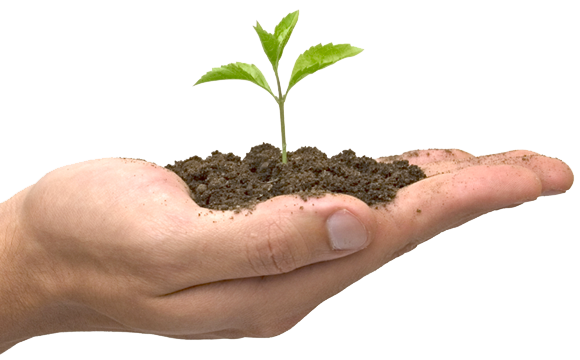 Advice and support is always at hand. 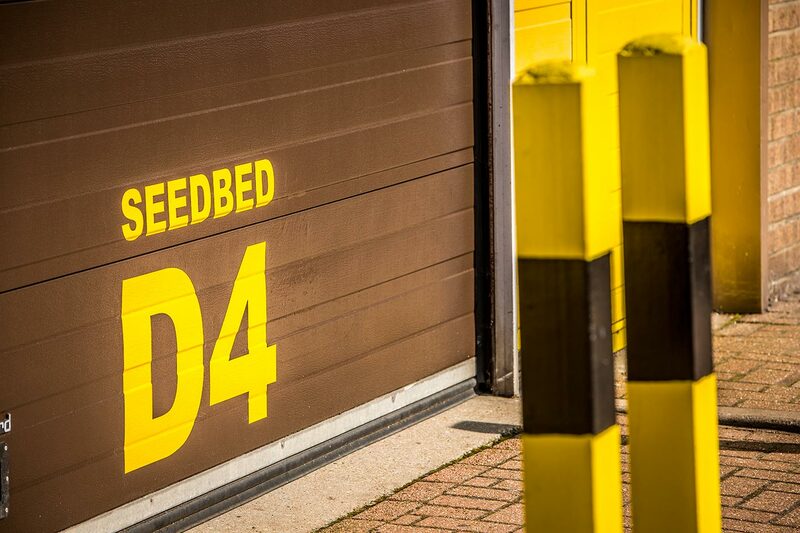 No long leases at The Seedbed Centre!. 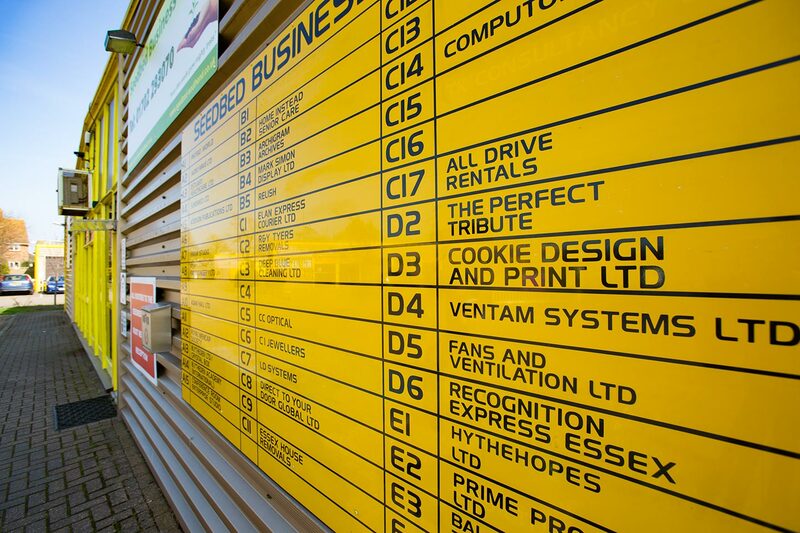 We offer a variety of Terms to our tenants, ranging from just 3 months minimum, with 1 month's notice thereafter. 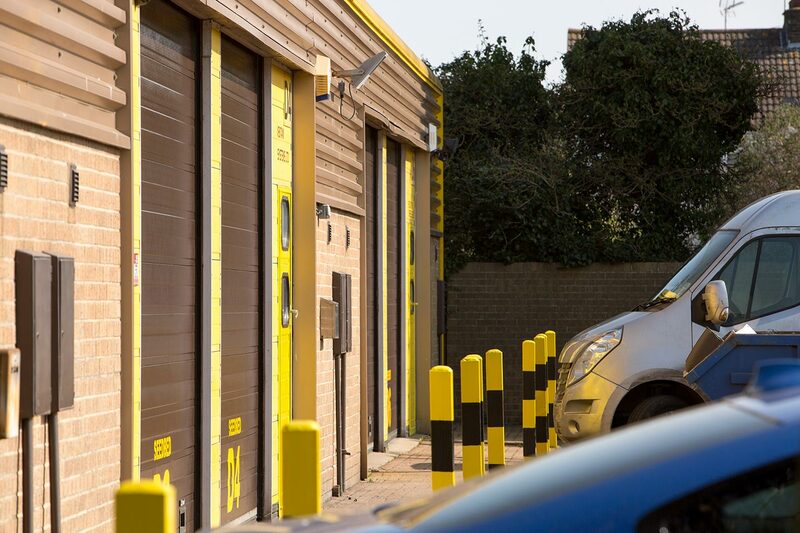 No onerous Legal fees, no other professional fees. 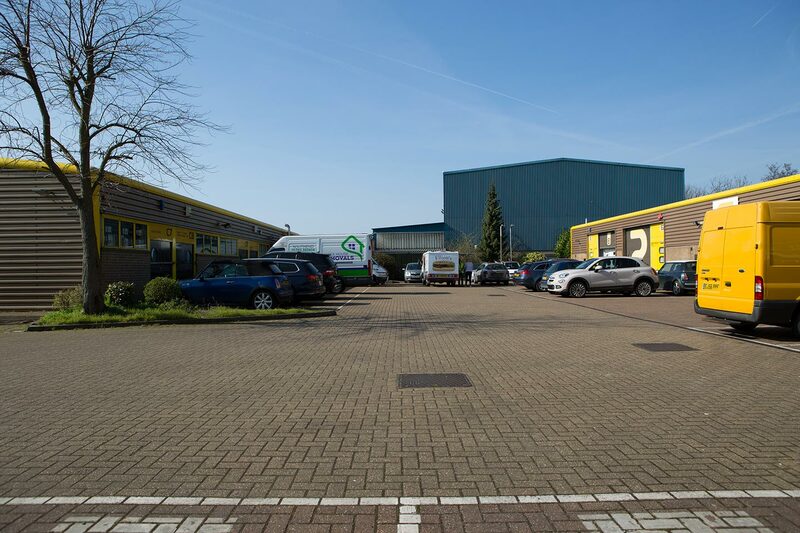 "Easy in, easy out" means exactly what it says - and it suits a wide range of businesses that there need not be a long term commitment. 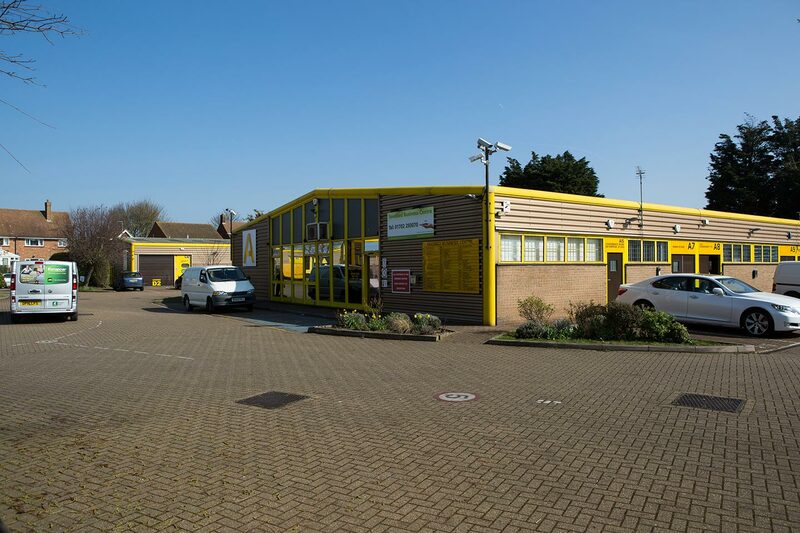 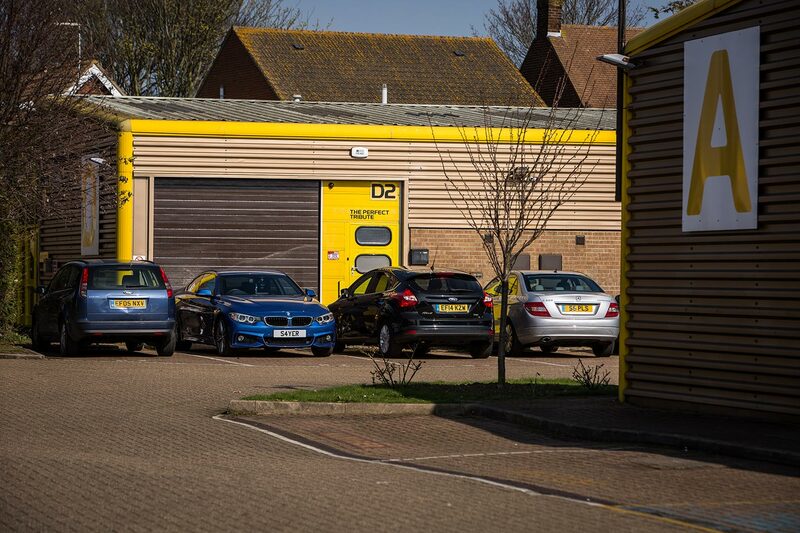 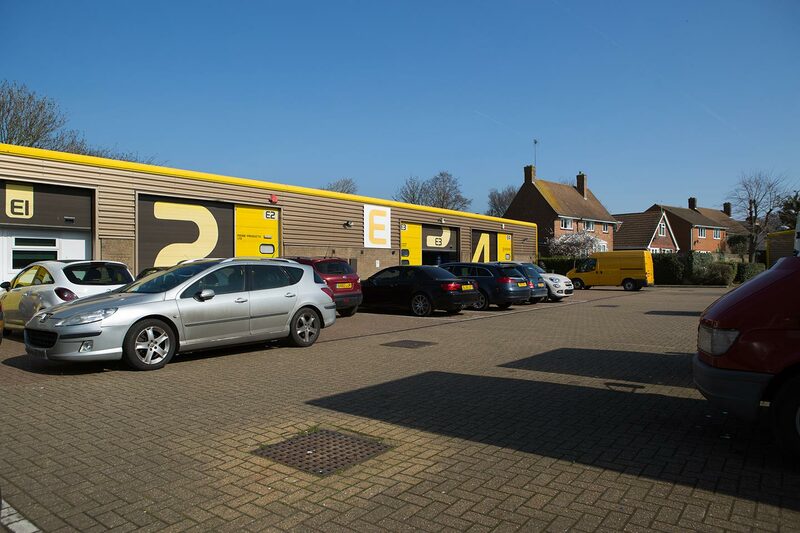 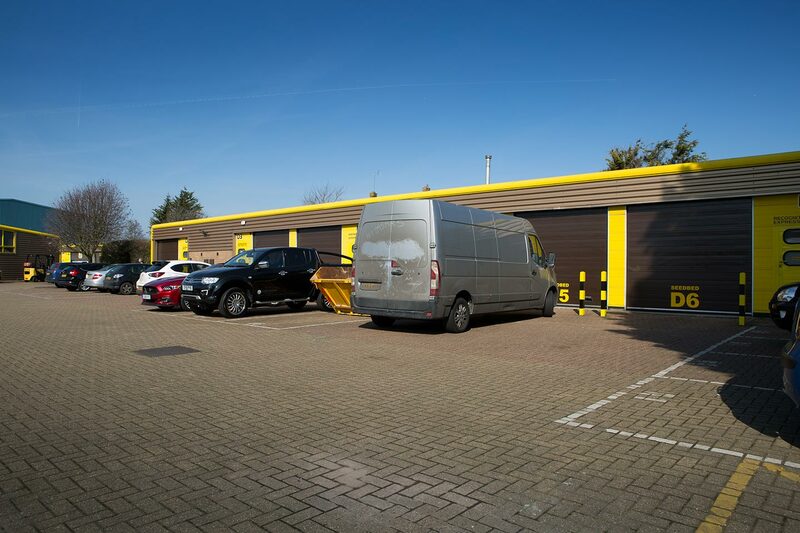 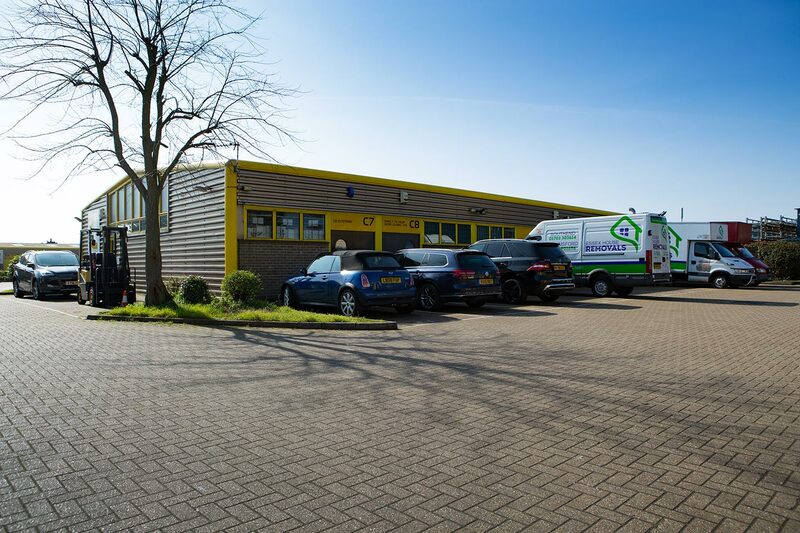 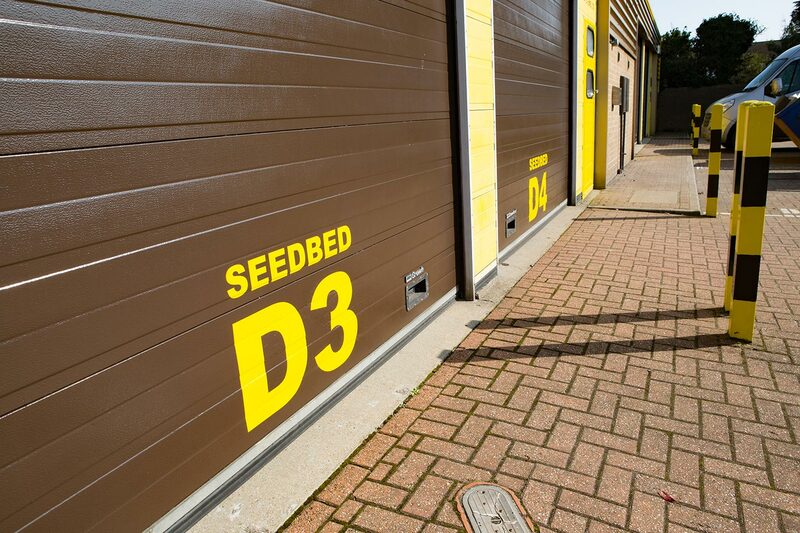 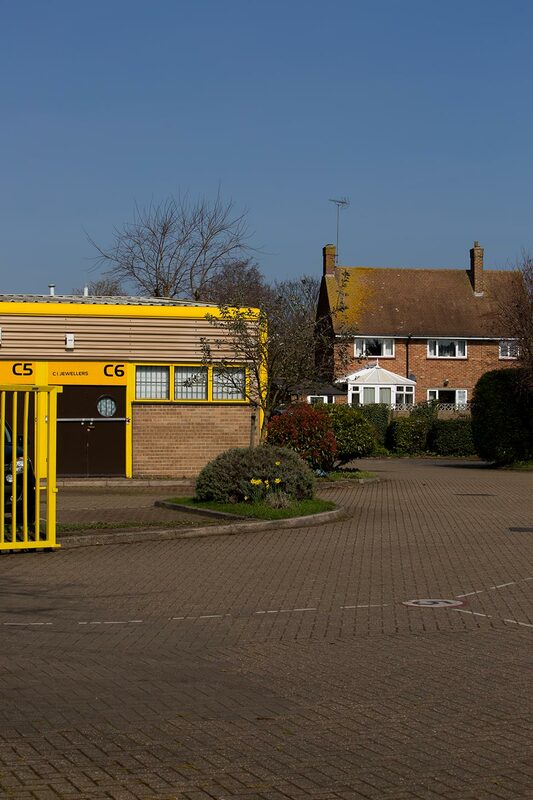 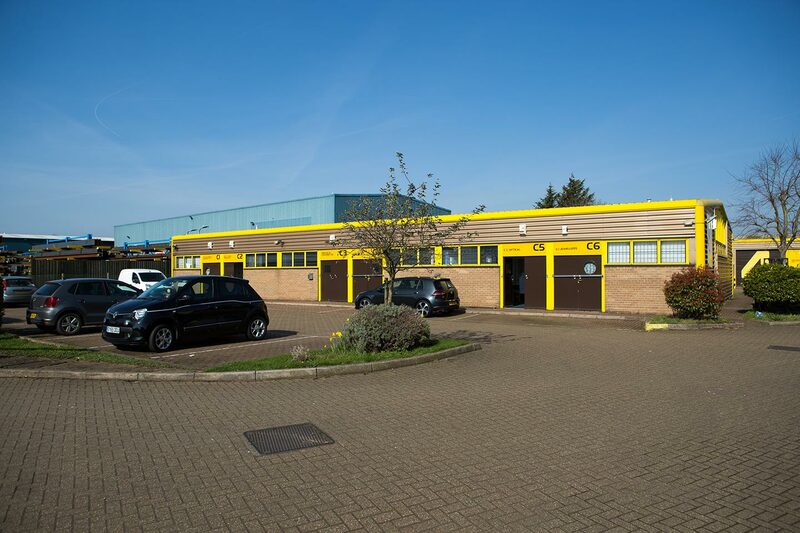 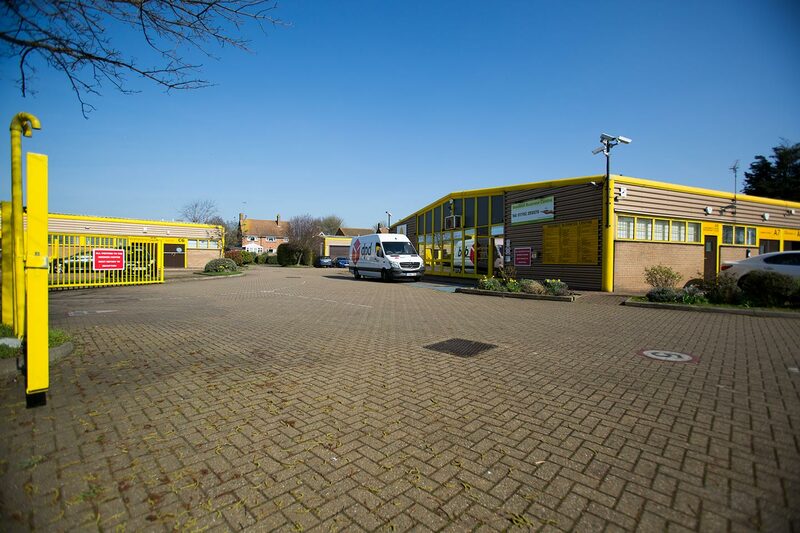 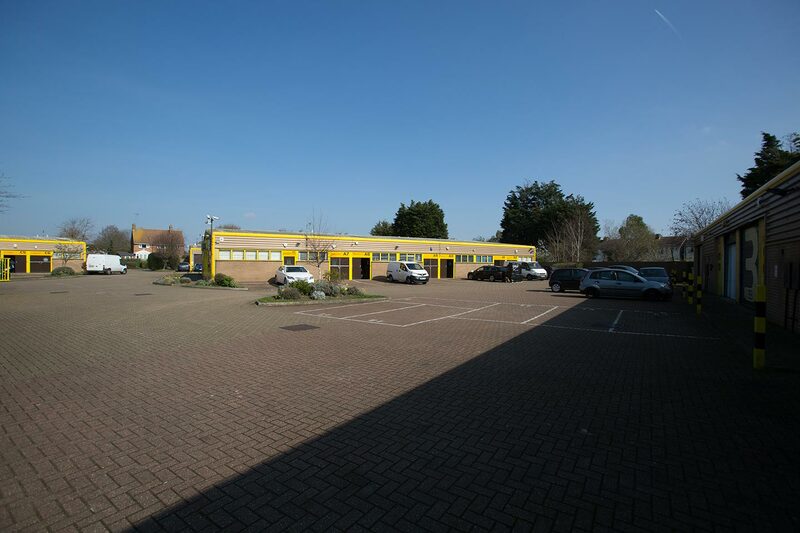 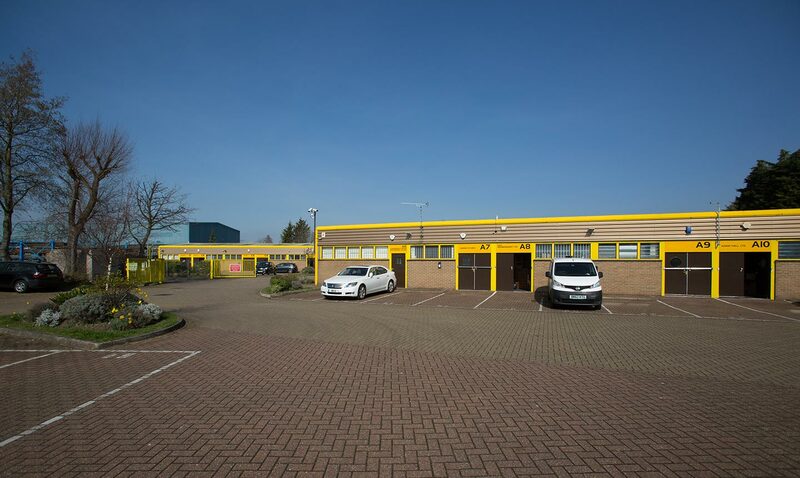 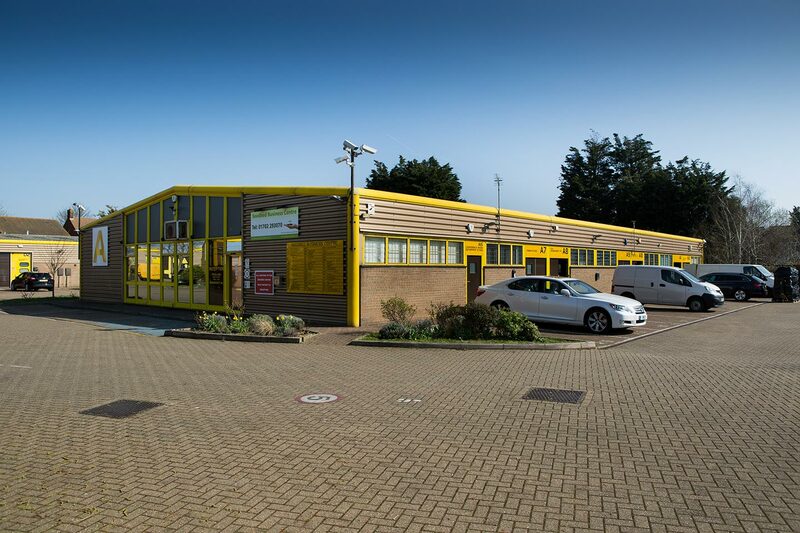 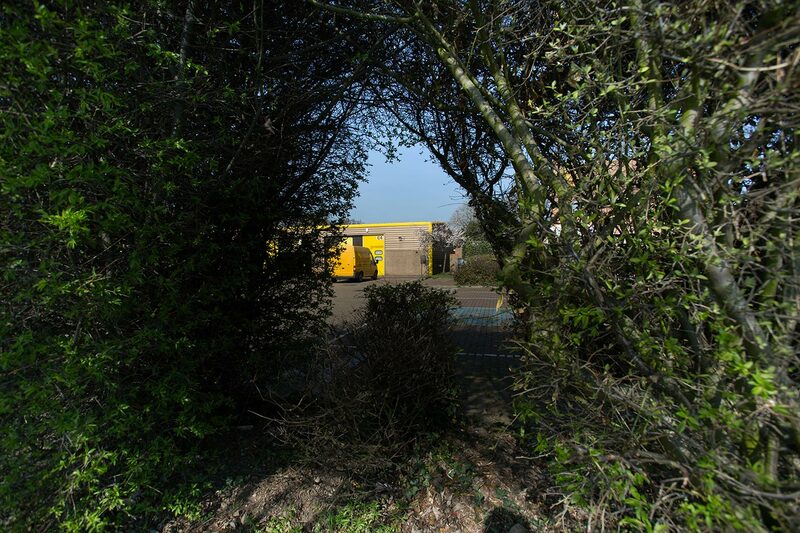 The Seedbed Centre is a modern development of purpose-built, fully serviced business units in Shoeburyness, Essex. 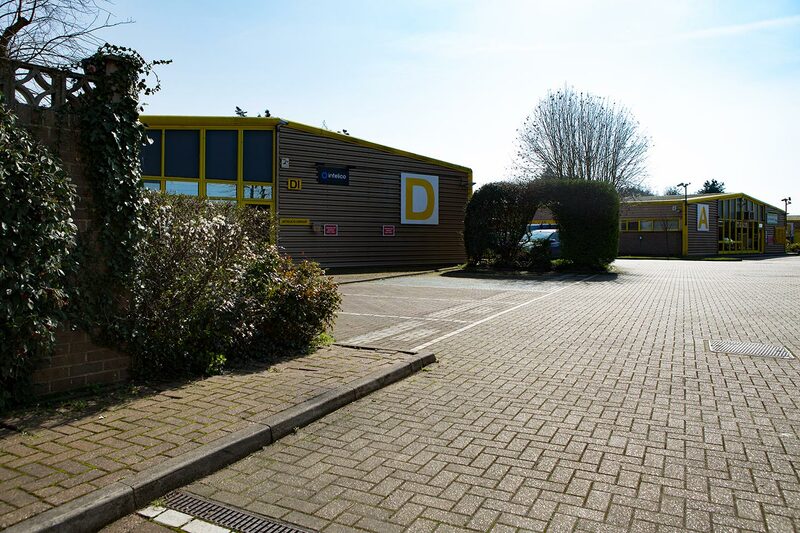 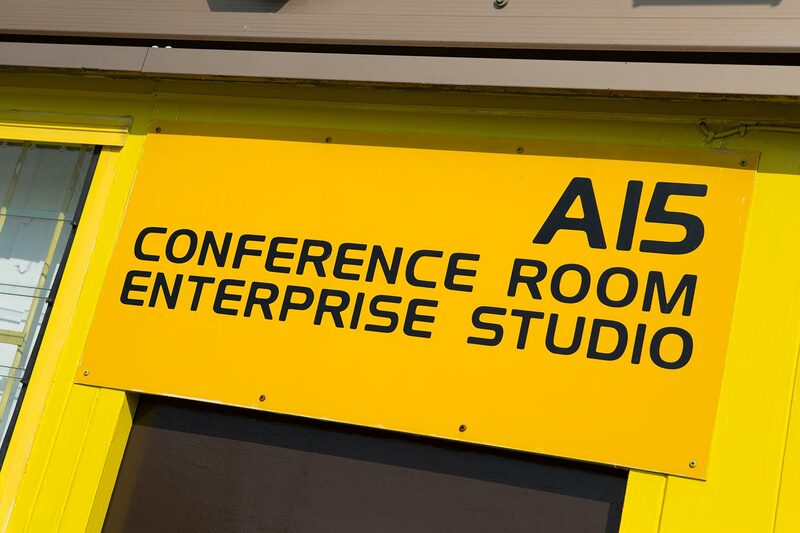 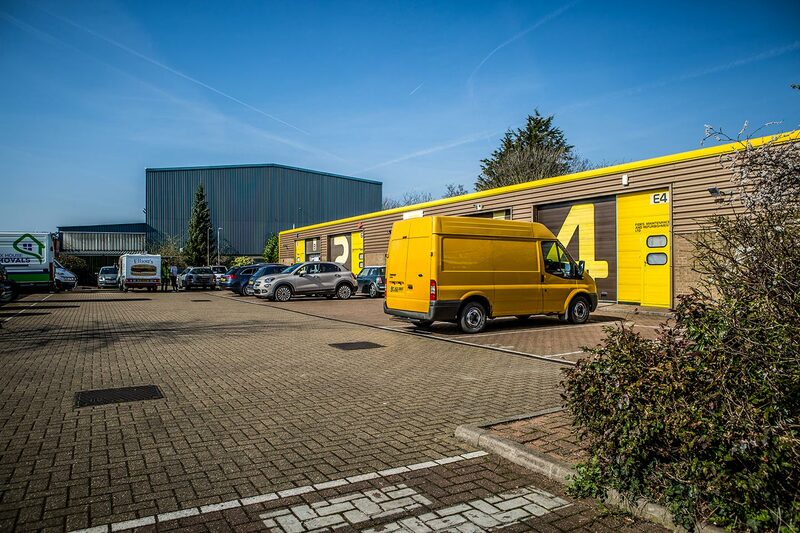 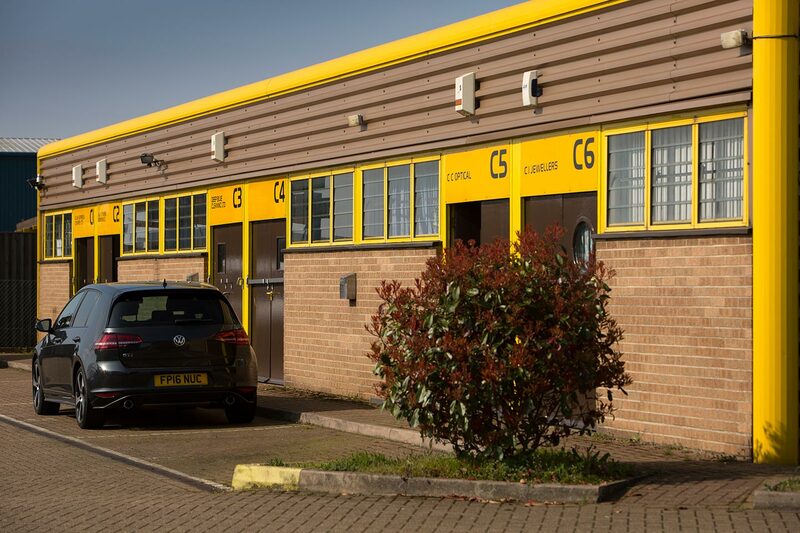 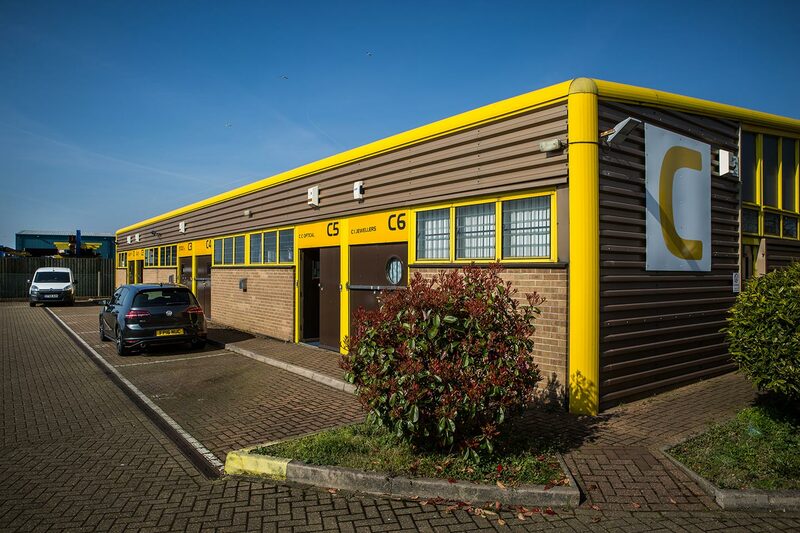 It provides a variety of flexible office, studio, workshop and storage accommodation in a wide selection of sizes up to 1,500 square feet. 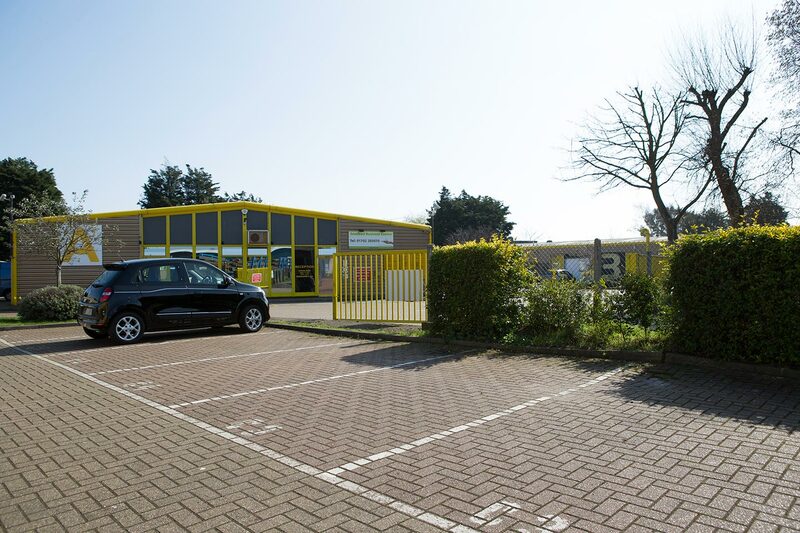 With a professional reception, conference and training facilities, plus a wide range of other office services, you have all the advantages of a big business - but without the big costs. 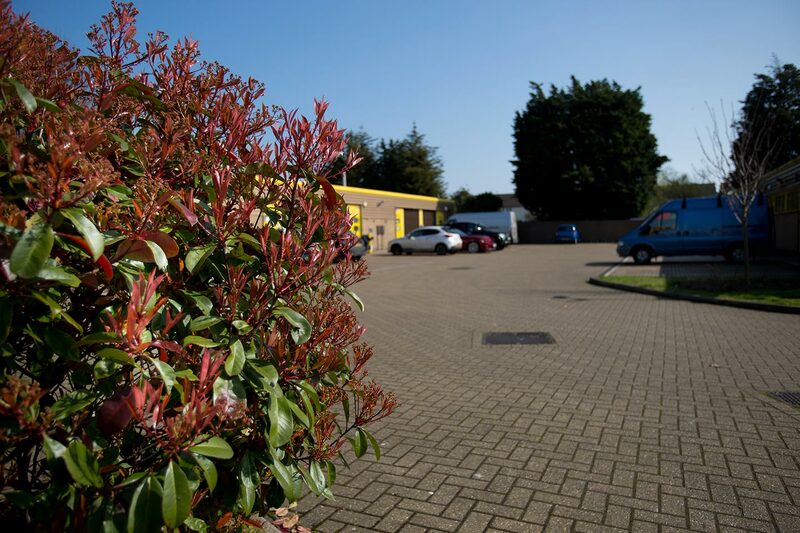 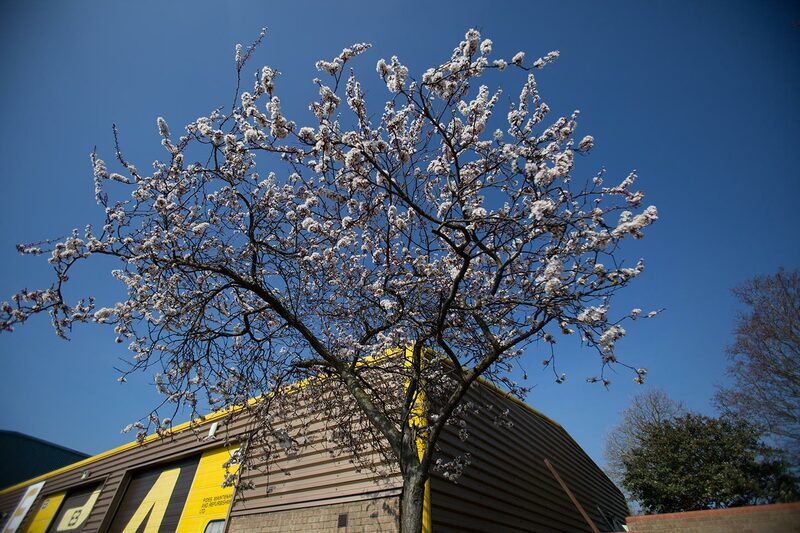 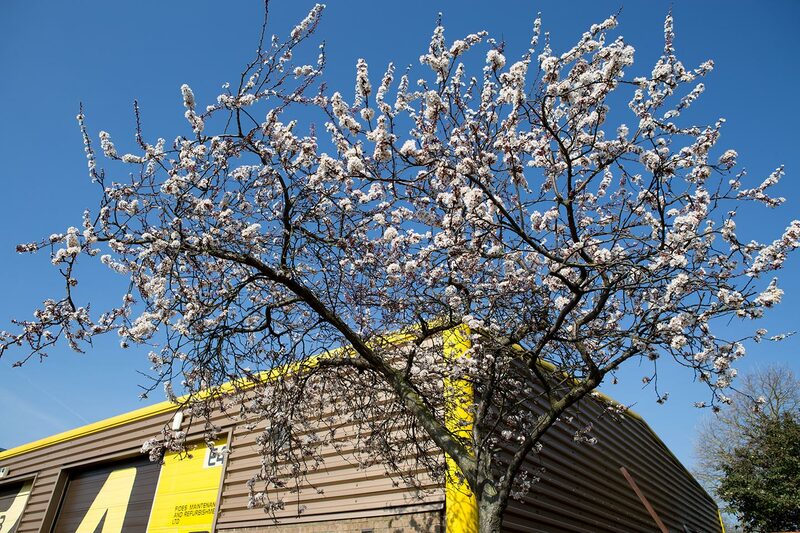 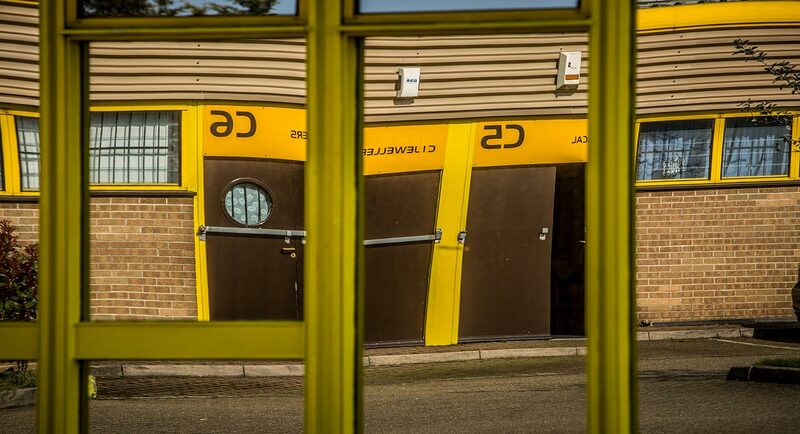 The Seedbed Centre is the ideal location for both new and established companies to blossom and grow.